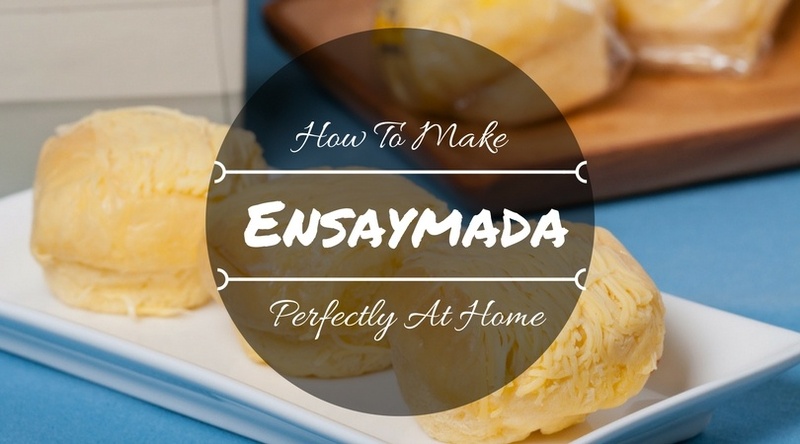 How To Make Ensaymada Perfectly At Home? Do you like the ensaymada? How do you prepare the ensaymada? This is a soft and sweet bread with sugar and butter as a cover with lots of cheese that is grated. You can also add salted egg to make it special. The following are some of the recipes that will help you on how to make ensaymada perfectly. When preparing them, you should be patient. The canned octopus is very nutritious and delicious. There is that recipe that you like using to prepare the octopus, to make it delicious always. There are other various canned octopus recipes that you can try at home to enjoy. 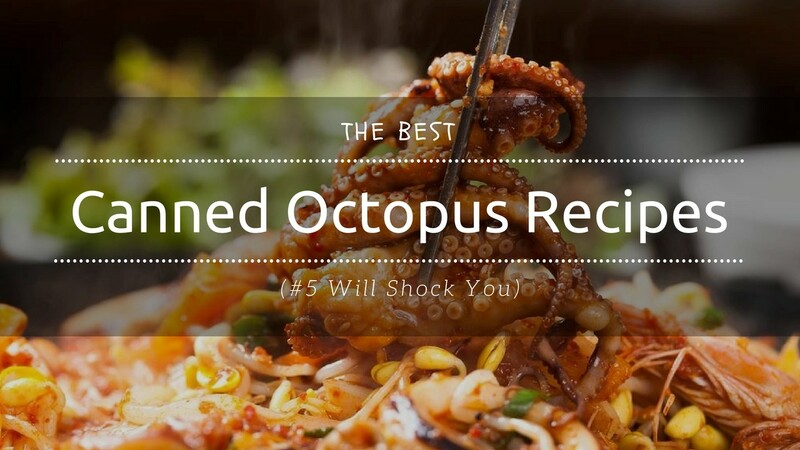 The following are some of the best recipes that can help the octopus lovers to enjoy. Don’t feel intimidated by one recipe, you can try others. Choose the one that you love or the ingredients are available. The following is a l﻿ist of octopus canned recipes that you can try at home. 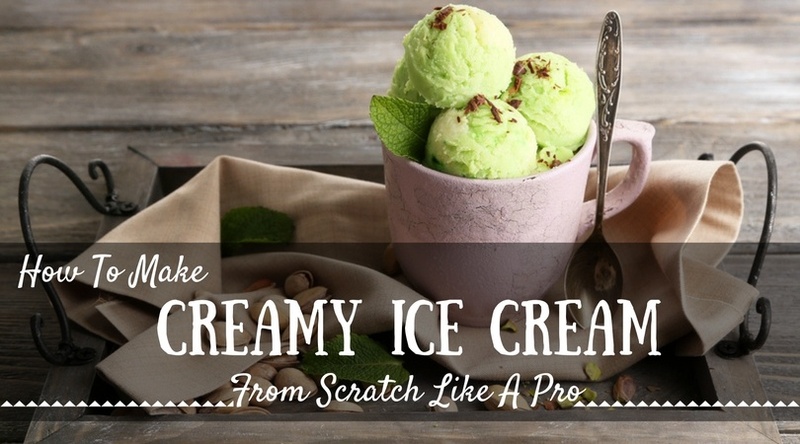 How To Make Creamy Ice Cream From Scratch Like A Pro? 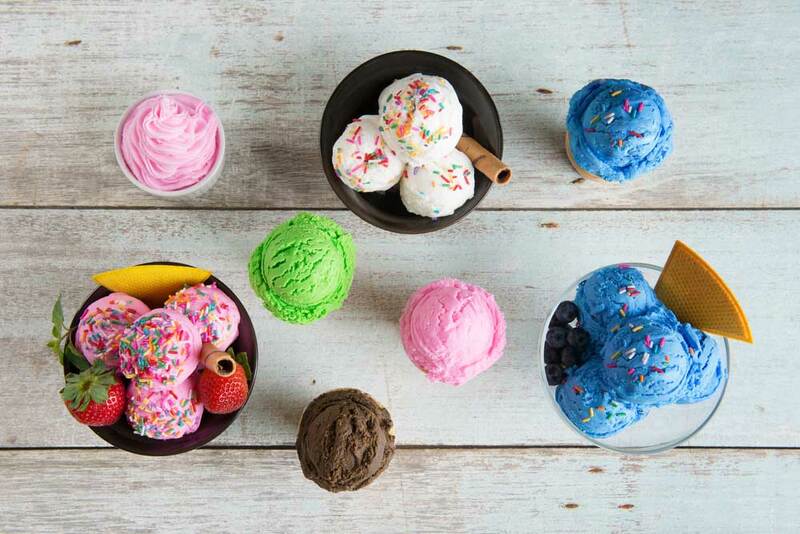 Most people love eating ice cream during the summer seasons. Some can eat them any day. If love eating the ice cream, it is important to learn some important thing about it. You can easily make ice cream at home to save you some coins. Making ice cream for the first time may be intimidating if you don’t have the required information. The following information will guide you on how to make creamy ice cream from scratch at home. ​How To Make Homemade Chips Easily? How To Make Oreos From Scratch? How To Prepare The Best Jamaican Bread Pudding Recipe At Home? Do you love the Jamaican bread pudding? Do you know how to make the pudding? If you don’t know, the following information has some of the Jamaican bread recipes that you can try at home. 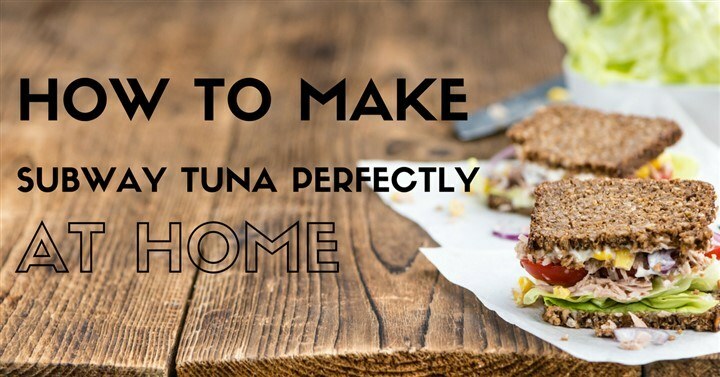 I found out that all the recipes are easier and you will love the results. Bread pudding is a delicious snack for most people. It can be eaten at any time. Here we have some of the recipes that you can use to prepare the tastiest Jamaican bread pudding at home. The first bite will surprise you how yummy the pudding is. It is usually made from crumbs of white or brown bread. The crumbs are textured are several days old. This is one of the best bread puddings that you can eat. It is sweet, soft, and tastier when served with whipped cream or ice cream. It is simple to make. You can make it successfully the first time you try it. 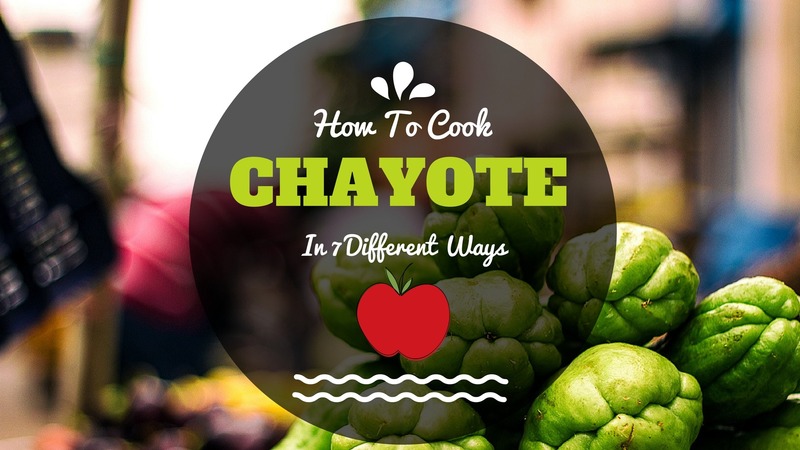 How To Cook Chayote In 7 Different Ways? What is chayote? Do you know how to cook chayote? The chayote is also known as vegetable pear, Chocho, Christophine, or custard marrow. It is part of the gourd family like squashes, cucumbers, and melons. They have a nice flavor that is sweet, crisp crunch and firm. It is eaten as a vegetable. What Does Trout Taste Like? This Will Surprise You! Have you ever tasted trout? 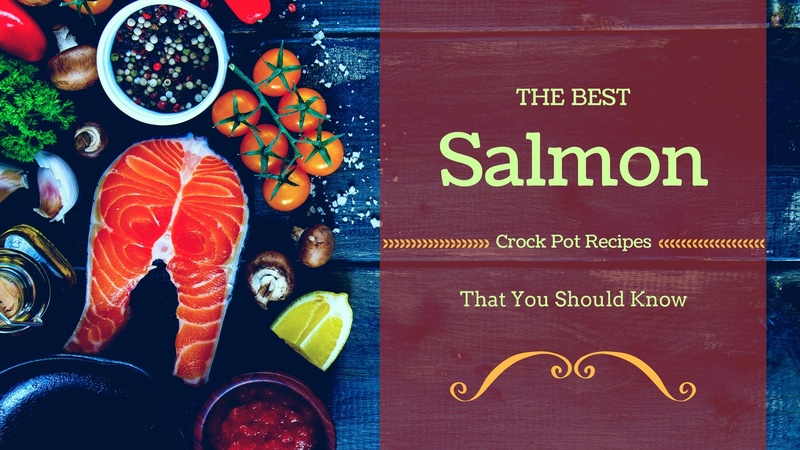 Do you know how to cook trout? 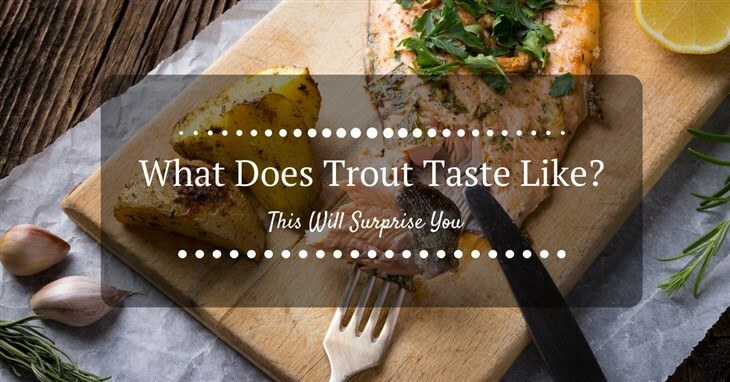 What does trout taste like? For the fish lovers, this is a must taste fish. The following information will help us to understand more about trout and how it really tastes. There are different varieties of fish to taste, but trout is a must try. Trout is a fish found in fresh water. It is like the salmon. 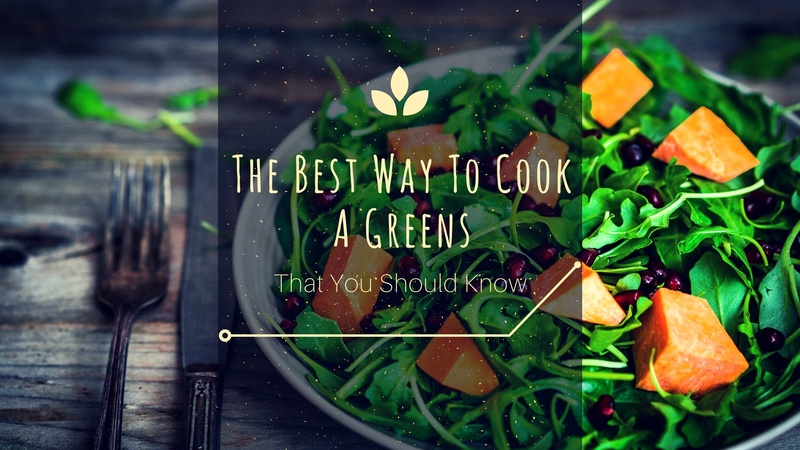 It is also classified as an oily fish and the best source of your vitamin A and D. It has a high amount of the omega-3 which is important in our diet. ​Why Does The Flavor Vary? Where To Get The Most Delicious Trout?